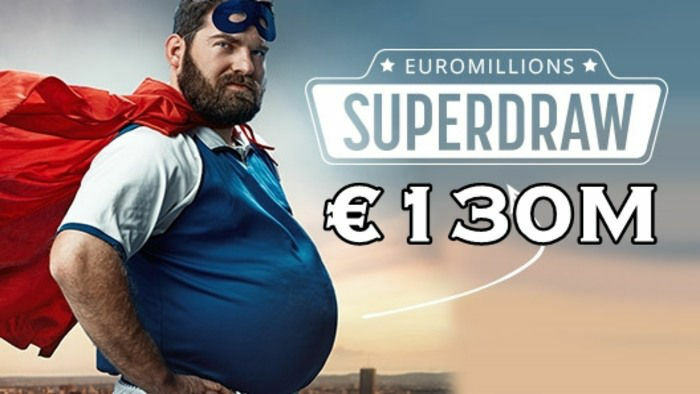 Join a Lotto Syndicate and Win! 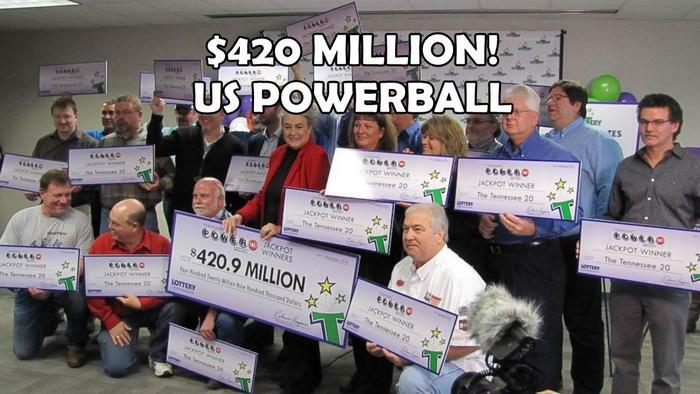 The $420 million US Powerball jackpot has finally been won and there are 20 lucky players sharing the prize! 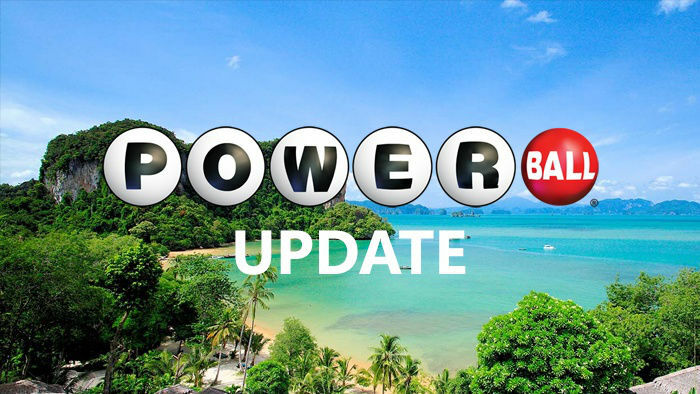 20 employees of an auto parts manufacturing plant in Tennessee own the winning ticket that matched the Powerball numbers drawn last 23 November. They came from 13 different cities in Kentucky and Tennessee, but they all work for Portland-based North American Stamping Group. Self-dubbed as “The Tennessee 20,” these workers mainly work under the quality control and sales divisions of the auto parts manufacturing plant. The winning numbers for that particular draw were 17-19-21-37-44; Powerball, 16; and Power Play, 2. The group reported that they chip in every Wednesday and Saturday to buy $120 worth of Powerball tickets. 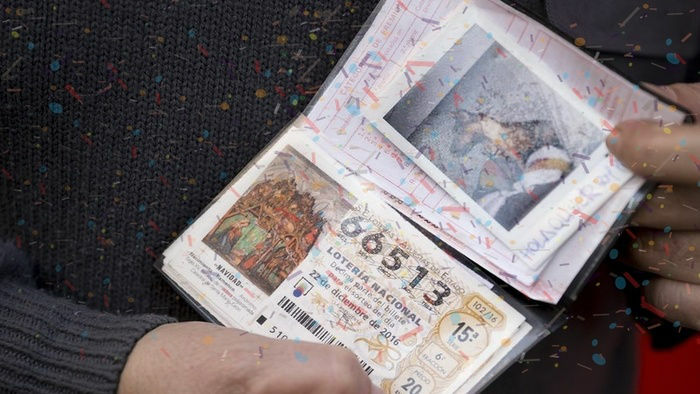 They have been running their little office lotto syndicate for eight years and their efforts have finally paid off. Do you want to have the same fate as these 20 workers? Well, the best way to do so is to join a lottery syndicate! Perhaps, you are the only Powerball fan in the office. Worry no more because thanks to lotto concierge services like TheLotter, you can join syndicates wherever you may be. Simply submit your numbers to TheLotter under their Syndicates program and they will purchase the ticket for you. They will then scan the ticket and upload it to your account. There are over 40 lotteries from around the world that you can join! Click the button below to buy your tickets today! Tennessee 20 member Amy O’Neal only discovered the wonderful news the morning after the results came out. A Lafayette resident, O’Neal was the one who bought the ticket for the syndicate but she did not review the Powerball results and their tickets Saturday night. She went to bed that evening thinking that there was one in a million chance to win. When she woke in the morning, her son told her that the winning ticket was purchased in Lafayette. O’Neal said, “They were shaking me and shaking me. ... I went in and grabbed my tickets. It was the third one. I just started screaming. I had to look again, I thought I was in a dream." One of the first things she did after winning was to inform her unsuspecting colleagues. "They were like, 'Oh my gosh, Amy, shut up, we're not going to work today.' Everybody was just screaming. Just the joy," O’Neal shared. According to Tennessee Lottery president and CEO Rebecca Hargrove, the $420 million jackpot prize has a cash value worth $254. Each of the members of the Tennessee 20 will get more than $12.7 million before taxes. The Tennessee 20 shared in a press conference that they would use their lottery windfall to pay off their children’s college tuition fees and their debts as well as to purchase new cars. They also mentioned that they hope to use part of the prize to help their community. O’Neal asked for prayers for the Great Smoky Mountains, Gatlinburg and for those affected by this week’s wildfires in East Tennessee. While the US Powerball is absolutely a game of luck, there are still some measures you can take to increase your chances of winning. One of the things you can do is to join lottery syndicates. By doing so, you are giving yourself the opportunity to purchase more tickets for a fraction of the cost. As we all know, you have better odds when you have more tickets to play. The best part of this is you get to share the excitement of winning with other players – just like the Tennessee 20!